You are flaming-o. 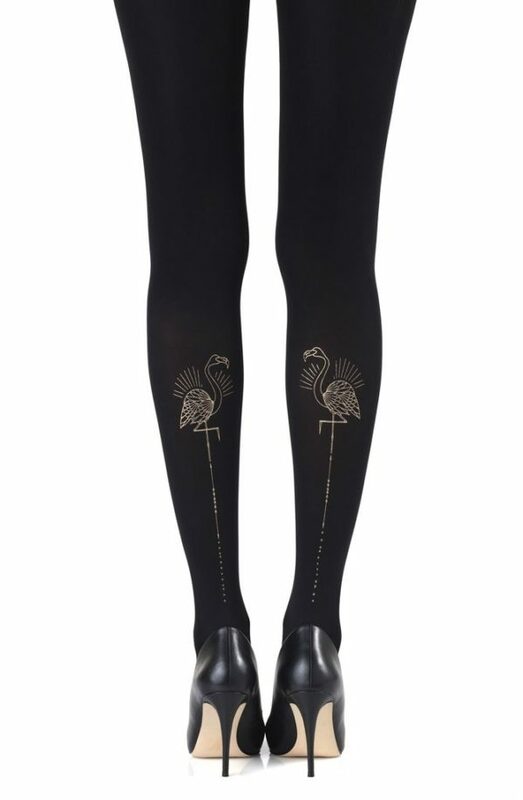 The Miami Night tights feature a reversible flamingo icon in gold. Go light up the dance floor. 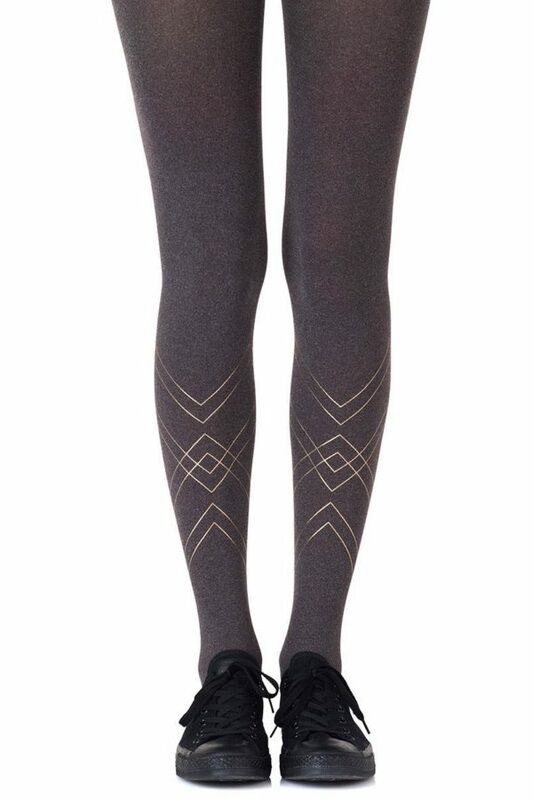 Colour: Black tights with Gold print. Thickness: 120 denier. 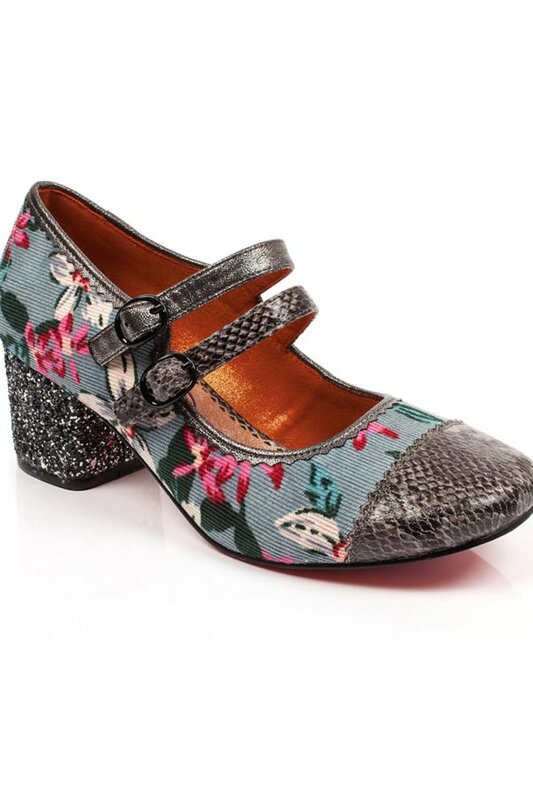 No doubt you will shine with our metallic prints. 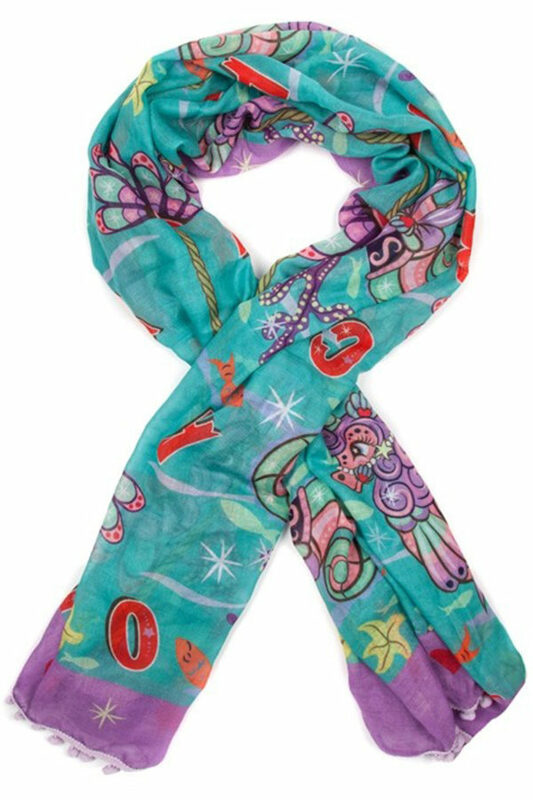 Please note that these prints require extra care when washing and will naturally fade with wear. Unless they have X-ray vision, no one will be able to see through these opaque tights. Is the party in the front or the back? You choose with reversible tights where to place all the fun. Hand print, no two are the same.